Your boy is getting older, and he’s starting to enjoy playing outside for longer periods and finding out how the world works. He may be starting to show adult-like interest in toys and games, and this is the age where a competitive streak can develop. It can make it challenging to find toys that’ll hold their interest without being too difficult for them to master. But, finding age-appropriate toys and gifts for your 8 year old boy isn’t impossible. Whether they like things they can ride like bicycles or scooters, building projects, computer and board games, or magic, we have several reviewed. 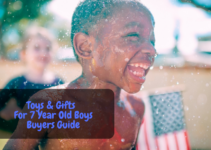 Our mini-reviews of the ten best toys and gifts for 8 year old boys have a little bit of everything, and our guide will give you a good idea about your child’s development and interests. At this stage, your child is starting to have an interest in games and toys where they can challenge themselves. They start competing with their friends trying to get the highest scores, and they take pride in beating their own high scores. They may also start developing an interest in more adult things like science or space-themed games and puzzles. Friends are very important at this stage of your child’s life, and they may tell you that they like their recess time the best at school. It’s a good idea to think about group games or activities they can all participate in and have a good time when they’re doing so. They also like being outside and burning off some of that excess energy. Toys like outdoor games, laser tag, skateboards, bikes, or sporting equipment is usually a good choice. They also like computer games, construction sets, model kits, and science or chemistry-based kits. 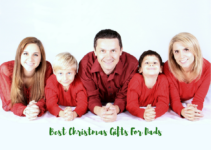 The best toys and gifts for 8 year old boys are selected taking these things into account. When your boy turns eight, you may notice that they’re starting to have a more independent streak. They may want to start playing with their friends more, and it’s important that you nurture this sense of independence. They might like to help you around the house or be off on their own playing independently. This is also the stage where your child starts liking more challenging games and gifts. Things that help them develop their hand-eye coordination or gifts that make them think to solve it are usually a good idea. It’s a good time to start supporting your child’s achievements and help them set attainable goals. This Minecraft inspired Lego kit comes with over 260 pieces that mimic the digital game pieces. Your kit includes a mini-Steve, sheep, skeleton, and cows along with a variety of fun Minecraft-themed building supplies. This kit teaches your child how to nurture crops and protect their livestock from the skeletons. This kit encourages your child to use his imagination for hours of make-believe fun. It also teaches survival skills, and what life is like on a farm with the livestock and crops. You can also get other kits to combine them into one massive Lego building party. 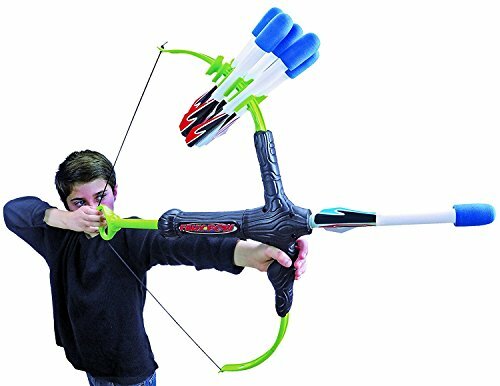 This foam bow lets your kid shoot safe and durable foam arrows over 100 feet. It’s a great way for your child to get outside and use their imagination to the fullest levels. The quiver holds six foam arrows, and it comes with a removable launch tube that makes it easy to carry and travel with. This toy also helps to teach hand-eye coordination and several fine motor skills when your child uses it. The soft foam design ensures that everyone will stay safe and have fun as they figure out how far the arrows can fly. 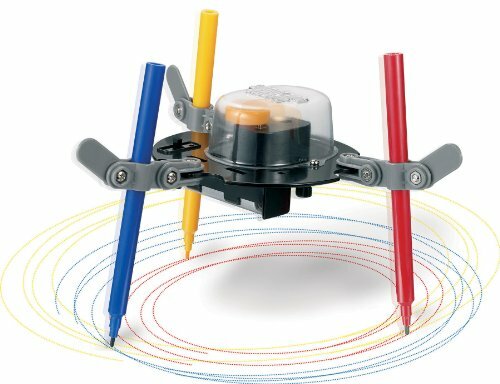 This small robot has three arms that allow it to create different drawings and patterns as your child adjusts it. Your child will have fun figuring out how different angles and pressures can quickly create different designs, and it promotes creativity and logical thinking. The toy comes with minimal assembly before its ready to go out of the box, and your child can switch out the colored pencils to make dozens of different designs, patterns, and colors. It has a very user-friendly and straightforward design that your boy will be able to use easily. This bright and large building set comes with over 480 pieces and very clear step-by-step instructions. 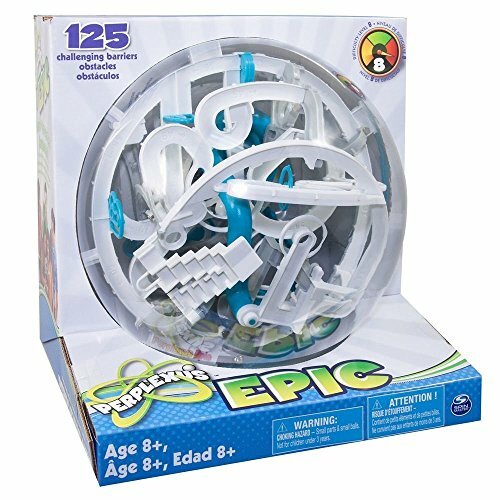 The parts can all interconnect, so your child can let their imagination run free as they build their creations for hours of fun. You get an experiment guide that lets your kid work with a group of friends to build things that move and spin. 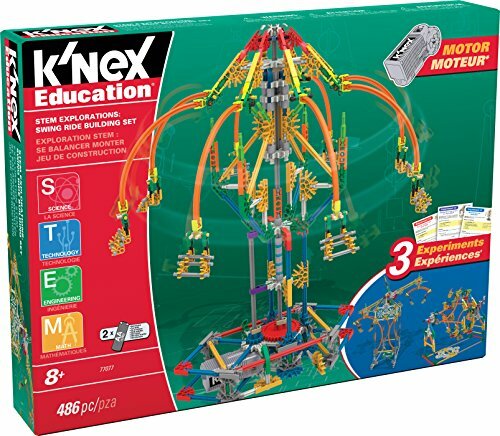 Your child will get instructions on how to build a swing, Ferris wheel, and a boom ride all in one bright kit. The rides are powered by two double AA batteries. 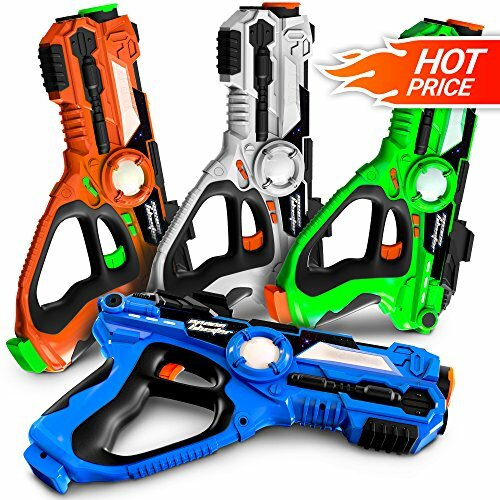 These durable laser guns will give your child hours of fast-paced entertainment. Your kid will enjoy four different laser guns and a compact carrying case. Each laser gun has a range up to 130 feet, and the display on the gun will keep track of the number of lives left. They’re made with non-toxic ABS plastic, and they feature rounded edges so your kid won’t get hurt when he plays with them. You can use them both indoors and outside, and you can play alone, in a group, or in teams. This fun and interactive catch game is a mix of a slingshot and a traditional catcher’s glove. The racquets have a launching hook that is capable of sending the ball over 100 feet away. It’s a great option for both kids and adults to play together. 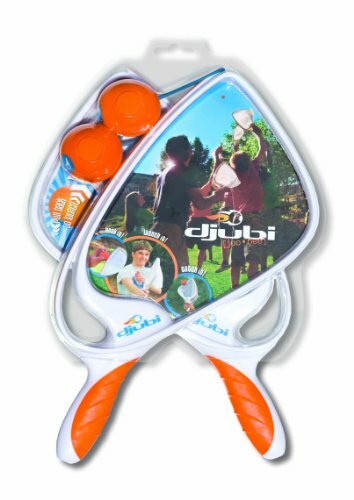 Each set comes with two different racquets and two balls, and the racquets have a comfort grip handle that is easy to hold. The balls are lightweight and easy to see due to their bright colors. The wide mouth on the racquet makes it easy to catch the balls as well. 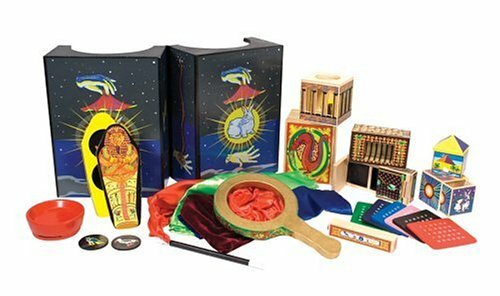 This high-quality magic set can keep your child entertained for hours, and it comes with a variety of different tricks for all skill levels. You’ll see your child’s confidence grow with each trick they master, and it’s great for building hand-eye coordination and several fine motor skills. This durable set is made out of solid wood, and it is built to last. You get 10 different tricks including the Magic Coin Box, Disappearing Ball, Great Escape, Secret Silks, Magic Number Protection, Egyptian Prediction, Money Maker, Cylinder Squeeze, Vanishing Zone, and Vanishing Coin. this fun riding toy is a snowboard and a skateboard hybrid. It comes with 360-degree castor trucks and a pivoting deck that makes it easy for your kid to cut sharp corners. 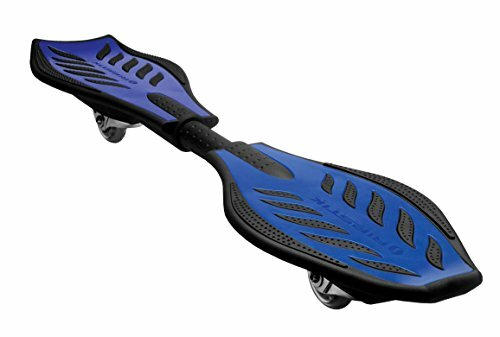 The Ripstik Caster Board helps to build your child’s balancing skills and their confidence levels as they use it. It can support up to 220 pounds easily, and it allows for endless tricks. The polyurethane wheels are durable, and they’ll withstand a lot of wear and tear. It has a kick nose and tail that makes it easy to flip the board when your kid rides it. This 3D puzzle game is great for building problem-solving techniques and using logical thinking. There is over 22-feet of track and over 120 different barriers to get the ball through. Your child will have to flip and spin the ball to guide the ball through the puzzle. There are no loose pieces to worry about with this game. It also helps to develop your child’s hand-eye coordination and their spatial thinking abilities. This puzzle also comes with a stand so you can keep it secure when it’s not in use. There are also a few different difficulty levels to choose from. Blast off with this fun rocket toy! 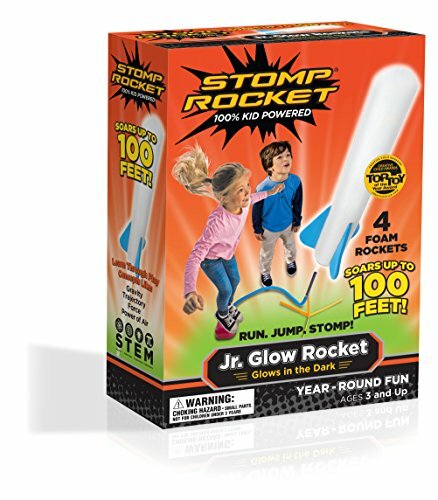 These rockets shoot when your child jumps on the inflatable pad, and they also glow in the dark so you can shoot them off at night for more fun. They can fly up to 100 feet in the air. The all foam design means that this toy is safe for a variety of ages, and your child can enjoy them alone or with friends. Encourage your child’s interest in space and rockets, and take it with you when you travel for hours of fun. Your busy eight-year-old’s tastes in games and toys are constantly changing, but you can choose games that grow with your child. Our short outline about your child’s development and what types of toys may suit them the best give you a good starting point to look at the variety of toys. 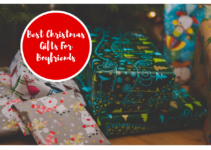 In addition to this, our top 10 toys and gifts for 8 year old boys gives you several different types of toys that they may be interested in. We also gave you reasons why they’re good toys or gifts, and how they can help your child continue to develop into a happy, healthy kid.